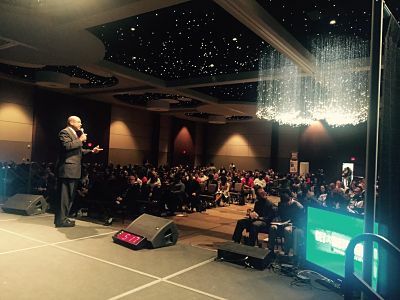 HOME - Dr. Willie Jolley | Official Website of the #1 Motivational/Inspirational Speaker & Singer in America! from the brink of bankruptcy to Billion Dollar profits! to maximize profits. Give Us A Call! 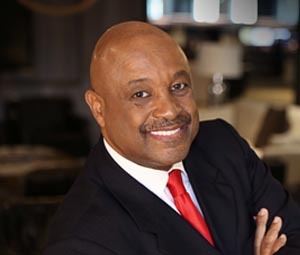 Dr. Willie Jolley has been described as a world-class, award-winning speaker and singer, best-selling author and media personality. 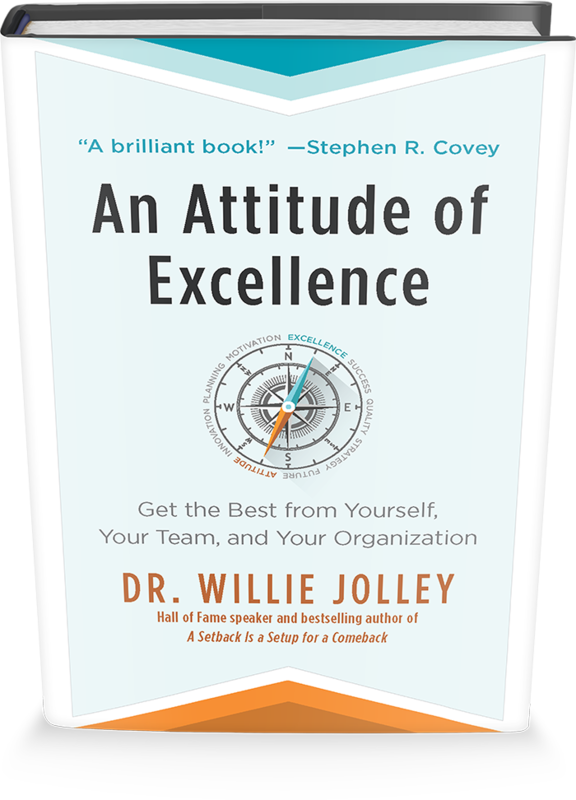 Dr. Jolley's Highly Requested Programs Will Turbo-Charge Your Organization...with An Attitude of Excellence! 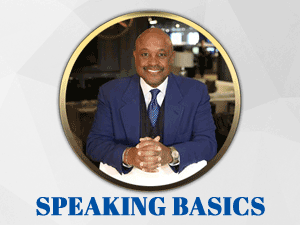 Are You Interested in the Business of Professional Speaking? The professional speaking industry is challenging to learn. Speaking is Art, Business and Science! It may appear easy, for the successful ones have mastered all three areas. Yet, thousands of hours of preparation go into the end result you see! My list of tasks will get you moving in the right direction.